Roger White was in traffic with his wife Sue when a woman pulled up next to him and told him that his taillight was out. Concerned that the police might ticket them for it, they headed to what Roger later called a “franchise fix-it shop” (assumedly referring to one of these companies) and left the car there for the fix. Sue immediately and loudly questioned what this item was doing on the bill – seeming to draw the eyes of everyone in the room. The man behind the counter quickly looked at the bill, acted puzzled, and said he would remove it. #1 – Get to know the shop. Talk to your family, friends, and colleagues to see where they go for repair work. Get to know the philosophy of the shop, if possible; and consider reading a few reviews or testimonials. Finally, don’t be afraid to stop in and check it out before making your decision. Is the staff friendly and professional? Is the environment organized and clean? #2 – Declare your independence. While you may not be thinking in terms of a long relationship, there is another advantage beyond trust: documentation. When one central location has all your service history, it is easier to keep track of when routine maintenance of fluids and parts (belts, tires, etc.) should occur. #3 –Take a crash course. No, you don’t actually have to go to a car repair class. However, if you want to protect yourself from the slimiest of auto repair shops, skimming through your owner’s manual can’t hurt. By understanding typical service intervals, you will have a better sense when certain repairs are reasonably due. #4 – Carefully assess the problem so you can communicate it clearly. #5 – Consider the shady mechanic’s perspective. How does the shady mechanic think? Well, as you might guess, technicians are often (and probably in the vast majority of situations) more a reflection on the ethics and integrity of the shop than they are rogue con-men. Take the perspective of Joe, a seasoned mechanic with four decades experience who spoke with ABC’s 20/20 about his experience in the past bilking car owners out of their money. Joe told the news outlet that the primary reason mechanics will swindle people with fixes that their cars don’t need is because many shops have tiny profit margins. Often the business owner or manager will push the technicians to recommend repairs that are purely intended to drive up the bill. In that kind of setting, mechanics feel compelled to give bad advice in order to keep their jobs. Pouring on gravy work – Would you like some gravy with that? If you’re talking about car repair, the answer is No. Gravy work refers to billing a longer period of time than is needed to complete the task. The specific example he gives of this kind of gouging is when a shop charges you for 2.5 hours of labor to turn the rotors and replace the pads – the better part of which is, you guessed it, gravy. Flushing your wallet – A wallet flush is when you try to “flush” out as much money as you can from a customer via the recommendation of additional services – a typical occurrence with a discount oil change. Part of the reason it’s called a “flush” is that you are attempting to get the car owner to agree to numerous fluid flushes: coolant, power steering, transmission, etc. 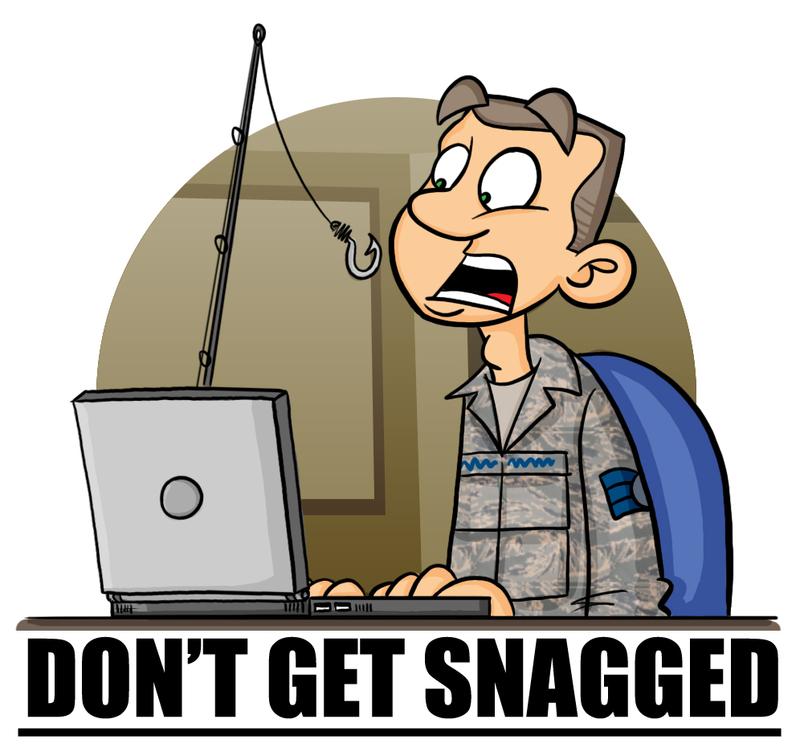 Charging for nothing – An auto repair shop will often bill people for services it does not complete. For example, if an air filter is complicated to replace (as it is in some models), mechanics will sometimes not do it but charge for it anyway. The owner cannot verify the work because the air filter isn’t easily accessible. Exploiting the idiot light – The check engine light, not so politely called the idiot light at some shops, is a facilitator of many costly parts replacements. Scammer mechanics love the check engine light because it is always associated with an OBD-II (On-Board Diagnostics II) error code. “Guys kind of have the phrase where every code deserves a part,” said Joe. #6 – Gauge the service writer. The service writer, who produces the estimates and bills, should seem competent and well-informed on maintenance and repair issues. That person is your primary point of contact and should not leave you feeling uneasy or confused. When you see a tight-lipped, stand-offish service writer, head for the hills. #7 – Expect an estimate. You should not allow anyone to start working on your car without giving you an estimate for how much the work is expected to cost. Most estimates are given over the phone so even though a written estimate carries more legal weight it may not be feasible to obtain. Estimates are estimates, so it is possible that a bill will be slightly higher, but you should not see anything that is grossly in excess of that stated amount. #8 – Go over the bill at the shop. Think back to Roger and Sue. Make sure you check the bill carefully and discuss anything you don’t understand while you’re still at the shop. The shop should review your invoice with you before you pay. #9 – Dispute the bill if it doesn’t make sense. If the bill seems problematic, get the old parts from the shop if you can. Dispute the charges and ask to discuss it with the owner. As a last resort, you can go to the Better Business Bureau or even sue. What is the most important of the above tips? Number two of course: choose independence. “The one-on-one relationship between driver and mechanic that smaller repair shops foster can really help consumers have confidence in both the work that’s performed and in the vehicle itself,” said Edmunds.com. Are you in need of auto service? 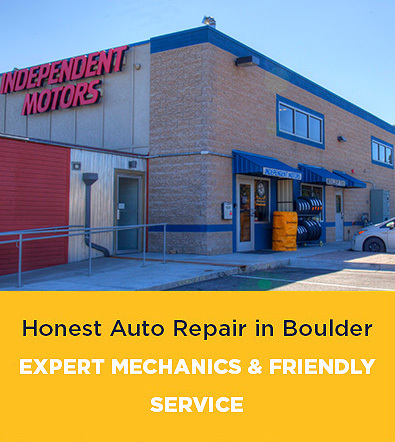 At Boulder’s own Independent Motors, we believe great service starts with open, honest communication – and we back up that communication with sheer expertise. Meet our staff.